EARTO is committed to protecting and respecting your privacy. 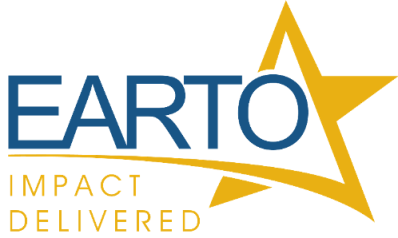 By clicking submit below, you consent to allow EARTO to use your personal details to share with you information related to our activities. Please note that you can unsubscribe at any time.